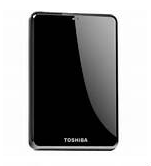 Recover deleted formatted lost inaccessible files from your Windows PC hard disk, external hard disk, hdd, ssd. All brands of hard disk supported! 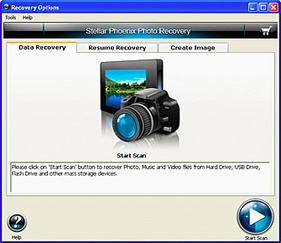 External hard disk recovery software provides free scanning and visual preview of files. It works for all kinds of Windows OS. 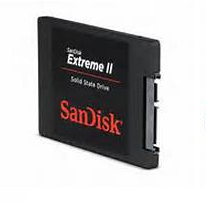 Hard Disk including External Needs Data Recovery? Not to worry... with the help of External hard disk data recovery software, we can help! 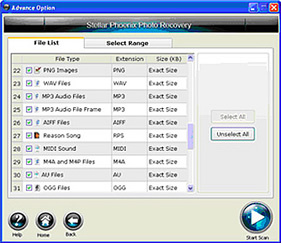 For most data loss when the disk is not physically damaged, 95.2% of users are successful in recovering hard disk data when it is no longer working, or has other related problems like format by mistake, warns not formatted and ask you to format it, delete files by mistake, delete partition by error, completely erased... Time is of the essence after the error of your hard disk, so don't delay. What you should do at first is stop using the HD and then Download the (external) disk recovery software to scan your data before permanent damage is done. It only requires a few clicks of "Next" from you to operate the whole recovery and let the software finishes everything else before you could see your data. The intuitive interface and step by step recovery guide will walk you through the recovery. This program is for Windows platforms like Windows 8/7/Vista/XP/2000, and Windows Server OS. 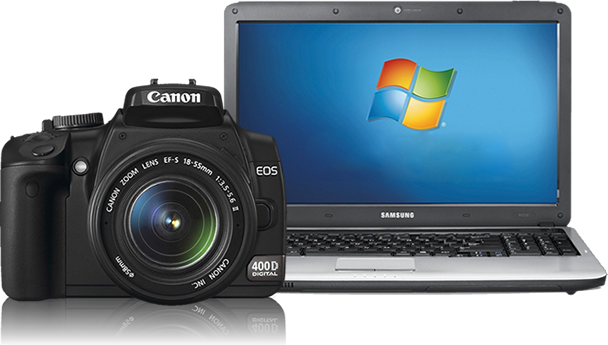 It only requires a few clicks from you to let the software operate the free scanning for your hard disk, external drive and show the lost data for you. 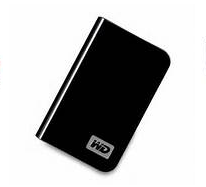 Recover all kinds of hard disk no matter hard disk internal or external disk developed by various kinds of manufacturers. 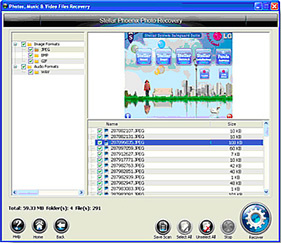 After scanning, Disk Recovery Software let's you preview found data to let you make sure whether it could help restore data from failed media. "Your software saved my seagate external!" ... retrieving data from my 2TB seagate external hd. I really appriciate your work for introducing this great program for help that saved tons of my work! I'm now totally a fan of your solution that the program take everything back from my mistakenly reformatted usb that asked me to format it since it reported raw drive in the file system! 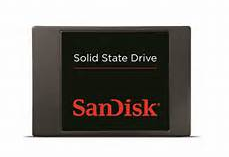 Supported disk: Seagate, Toshiba, Maxtor, Western Digital, Samsung, Fujitsu, IBM and more!